First Church, Jax Beach — DIGITAL DESIGN CO. 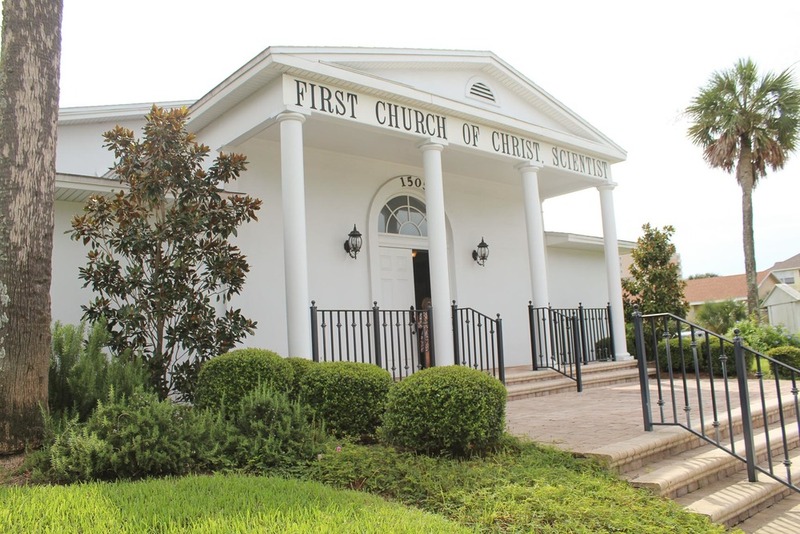 The First Church of Christ Scientist contacted us to give them a new look and a new website. We took photos of their gorgeous church, build a new website, created social channels and some designed some print collateral. Please see below for details!